The nature of time has haunted humankind through the ages. Some conception of time has always entered into our ideas about mortality and immortality, and permanence and change, so that concepts of time are of fundamental importance in the study of religion, philosophy, literature, history, and mythology. On one aspect or another, the study of time cuts across all disciplines. The International Society for the Study of Time has as its goal the interdisciplinary and comparative study of time. This volume presents selected essays from the 12th triennial conference of the International Society for the Study of Time at Clare College, Cambridge. The essays are clustered around themes that pertain to the constructive and destructive nature of memory in representations and manipulations of time. 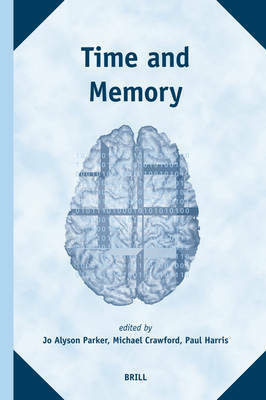 The volume is divided into three sections Inscribing and Forgetting, Inventing, and Commemoration wherein the authors grapple with the nature of memory as a medium that reflects the passage of time.